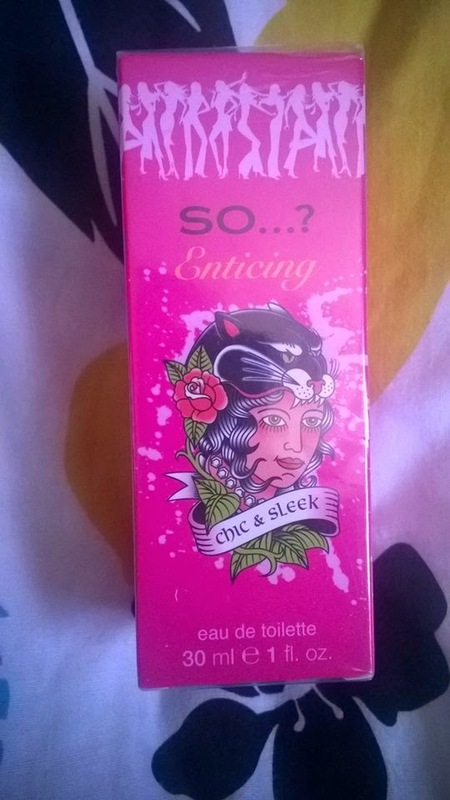 Trials & Tribulations Of A Brummie Mummy: My Top Three Perfumes. I think everyone has one perfume that if they had to pick just one they would choose there ultimate favorite. I tend to have quite a few bottles of perfume on the go, but I also have one which I will just wear on special occasions. Then I have a few just everyday perfumes that I with rotate though the week to wear. 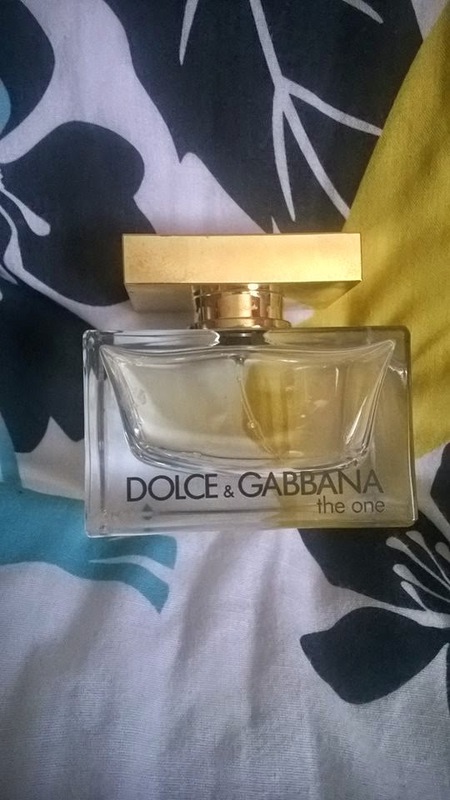 My ultimate favorite ever is D&G The One. My other half bought me this a few years back and I totally fell in love with it. I always have a bottle I'm using and another bottle for back up. Its a long lasting and very grown up scent which I find never gets boring. I've always been a bit of a sucker for the celeb perfumes. JLo, Britney, Amy child & Victoria Beckham was my favorites. I've always thought they was fresh and uplifting and great as an everyday perfume also the bottles always caught my eye. The next perfume was a bit of a fluke and I managed to buy the set in a glitch for £2. I had been meaning to pop in to boots and have a whiff for ages as I was very curious what the smell would be like. 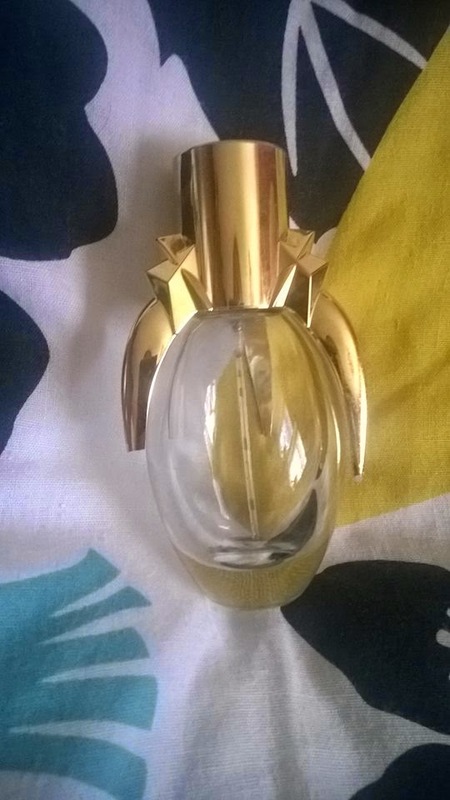 Lady Gaga Fame I thought would be very strong and overpowering but its really not.The fragrance is built on three main accords: dark accord, sensual accord and light accord. The dark accord includes poisonous flower Belladonna and incense, which evolve into the sensual and opulent wave of honey drops, saffron and apricot. A floral veil of Sambac jasmine and tiger orchid embody light and beauty. The liquid of the perfume is also innovative it is colored in black but becomes invisible when it touches the skin. As you can see by the picture I'm totally out now of this now. Next up is Harajuku lovers by Gwen Stefani. I will be totally honest, these at first I started collecting for the bottles. I thought they was mega cute and for £10 for the smaller bottles I thought they was a great buy. Each perfume is totally different and I'm still a sucker for the characters. The smaller ones are a 10ml bottle so they are easy to use up. Normally when I finish a bottle I buy another out of the set. This is the one I'm liking at the moment which I got for my birthday. Gwen Stefani Harajuku Lovers Super G is limited edition fragrance launched in 2011 as a floral fruity fragrance for women. Harajuku Lovers Super G notes consist of fruity excitement of pineapple, tangerine, yellow freesia, banana juice, musky accords, vanilla and raspberry. I have a competition to win a bottle of So perfume here on my blog, please fill in Rafflecopter below to enter and good luck. My girlfriend tells me it's No. 7 !! I like polish of Rimmel,,french manicure.. I love Marc Jacobs daisy! Thank you for the lovely review and giveaway! Im a big fan of Benefit beauty products. Especially the "erase paste" it takes away the dark circles under my eyes!!!! Love the new Flower Bomb. Jean paul gaultier classique. i'm rarely without it. Palmers coco butter. Will never change to another brand, Its perfect! Naughty or nice - Britney Spears. Marc Jacobs Daisy is my favourite. Nina Ricci's L'Air du Temps. I got a bottle of it for my 21st & still love it. I love Chloe Narcisse - such a real oldie but I just love it so much! My favourite perfume is Forbidden Affair by Anna Sui.